It is common to associate hair with youthfulness, femininity, and beauty. Hair is also known as the crowning glory for the same reason. Hair is made of a protein known as Keratin. It is estimated that on an average an adult head has about 100,000 to 150,000 hairs. 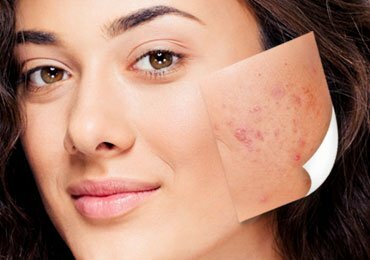 It is but natural to lose a few hair daily while bathing or brushing. But if the hair loss is heavy and you seem to be losing more hair there arise a need to speed up hair growth and also prevent the hair loss. The first step to treating hair loss and promote hair growth is to step up your hair care routine by using safe and beneficial oils for topical application. Benefits of almond oil for hair growth and skin care are immense and 100% result oriented. You must read – What are The Benefits of Eating Almonds Daily? You cannot consider this as an exhaustive list. 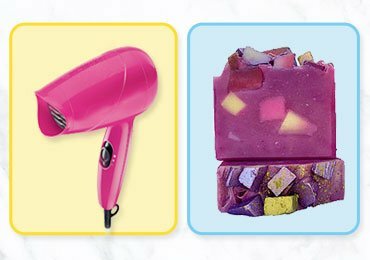 Other factors like the climate, use of hair gel and hair colors and frequent styling of the hair could also trigger hair loss. While certain types of damages can be treated and remedial action can be taken by using almond oil for hair, there are certain conditions that cannot be controlled or reversed. In such cases, Hair transplant could be the only option available. A healthy scalp is a prerequisite for healthy hair growth. Extreme dryness of the scalp or extreme oiliness will not help. If the scalp is dry, the keratin fiber will not get the nourishment they require and the hair is likely to get damaged easily and fall off. When the scalp is too oily, the dirt and grime settle on the scalp and clog the pores preventing hair growth. Therefore, a constant supply of nourishment to the hair in the form of oils and cleaning the hair at regular intervals will help to maintain scalp health. The almond oil for hair provides the nourishment that the roots of the hair require. If you want your hair to look shining and voluminous, here are the hair oil treatments that you can follow. Properties. 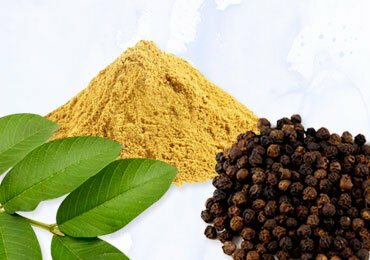 But, it is not safe for use on infants, children and the elderly, as it contains some poisonous substances that are harmful. Bitter Almond oil has to be used with caution. This is the ideal almond oil for hair growth because it is a very effective moisturizer. It will help in balancing the moisture level in the scalp and it is easy to use as it spreads well and is not greasy. The slow absorption property of almond oil is the main benefit of almond oil for hair growth, which is instrumental in promoting hair growth. The mild nutty fragrance of the oil has a soothing effect and helps you to relax and adds to the benefits of almond oil for hair growth when it is massaged onto the scalp. 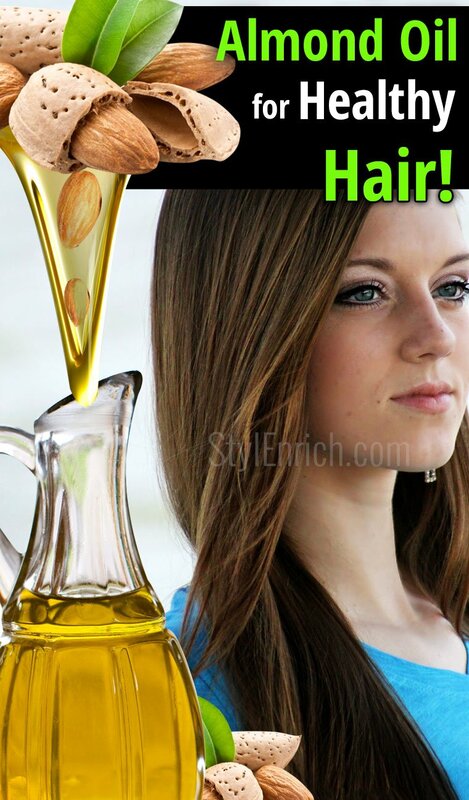 The almond oil for hair is a better alternative to all other hair oils, because, it does not make the hair look sticky or greasy as is the case of coconut oil. It is one of the super hair oils because it is light and aromatic, but at the same time lends luster to the hair to make it look healthy. How to use it to reap the Benefits of almond oil for hair growth is as follows. Healthy hair is free of damage and exudes sheen and luster that is unmatched. Since almond oils are rich in magnesium, it prevents hair fall and promotes hair growth. The almond oil has to be massaged into your scalp. Soak a towel in hot water and wrap it around your head. This process has to be done once or twice a week. This will moisturize your scalp adequately and prevent hair loss and promote hair growth as a result of which you would be able to have long and healthy hair. To get rid of split ends, which can prevent hair growth, you could use a mixture of almond oil for hair, castor oil and olive oil in equal proportions and massage it into your scalp once or twice a week and you are definitely going to see positive results. Almond oil for hair is an excellent leave-in Conditioner by virtue of its moisturizing properties. If you massage a few drops of this oil into your scalp every time you wash your hair, it will m your hair soft and shiny and hydrate the scalp to maintain scalp health and promote hair growth. The benefits of almond oil for hair growth are also its emollient properties. 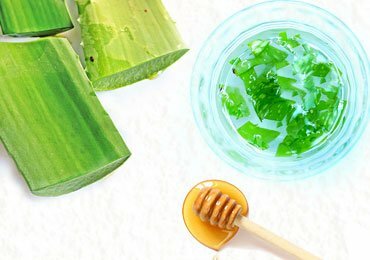 It can effectively remove the dead cells and nourish the hair roots. Warm almond oil massage is believed to help you get rid of dandruff. If that does not suffice, you could use it along with powdered amla. Massage it, leave it for 30mins and rinse off. The result would be dandruff-free hair. Dust, heat, pollution and the use of styling products that contain chemicals can cause inflammations in the scalp, if they are ignored initially, it will lead to other problems like hair loss and dandruff. When an almond oil is massaged onto the scalp, benefits of almond oil in the form of high fatty acid content in it, will soothe the inflammation, soften the scalp tissues and also improve blood circulation. Almond oil is rich in essential fatty acids, potassium, Vitamin E, magnesium and other components that help to maintain the scalp health by keeping it hydrated and supplying the essential nutrients, which in turn will promote the growth of hair that is healthy and shiny. 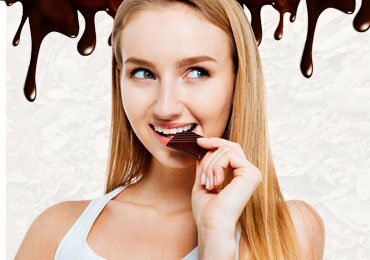 9 Reasons Why Dark Chocolate Is Good For Health! 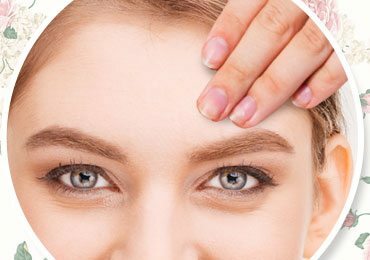 How to Thicken Eyebrows Naturally? 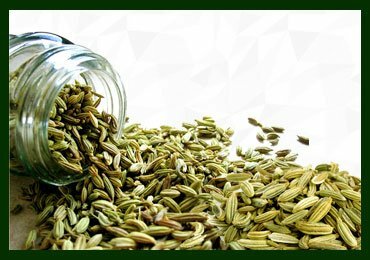 How Fennel Can be Effective for Respiratory and Digestive Problems? 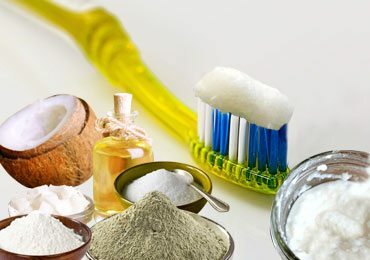 How to Make DIY Homemade Toothpaste?